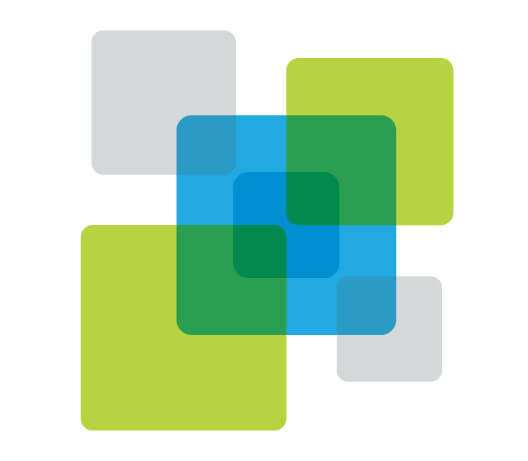 imagine.GO created a risk-based employer healthcare product for this chain of convenient care clinics located in Kroger’s stores nationwide. 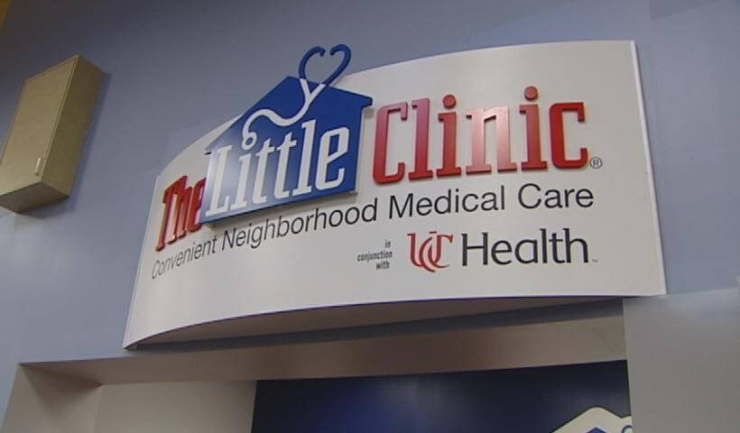 The Little Clinic, a Kroger Company, offers affordable healthcare located in convenient retail settings in any of its 80+ convenient care clinics across the United States. Riley acted as the Vice President of Business Development in charge of developing a new line of business for The Little Clinic. 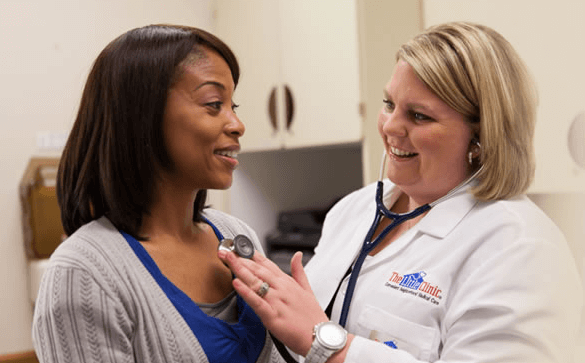 Built corporate employer programs, targeting employers and broker populations looking to lower their health care costs and provide access of their constituents to care at retail clinics nationwide. 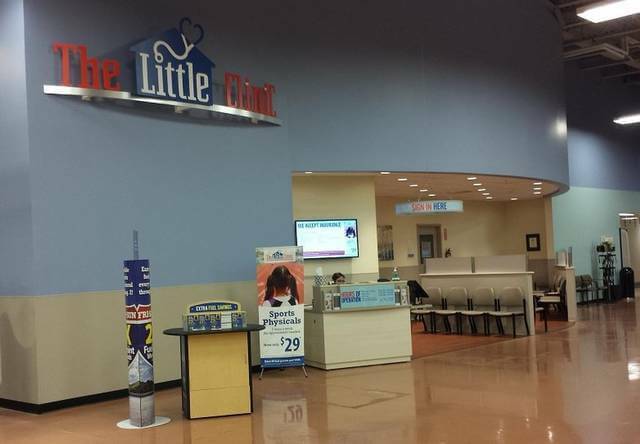 At The Little Clinic, Riley created a risk-based employer healthcare product for a chain of convenient care clinics located in Kroger stores nationwide.